Oregon must not continue to lag behind in the race to attract new business to our state. 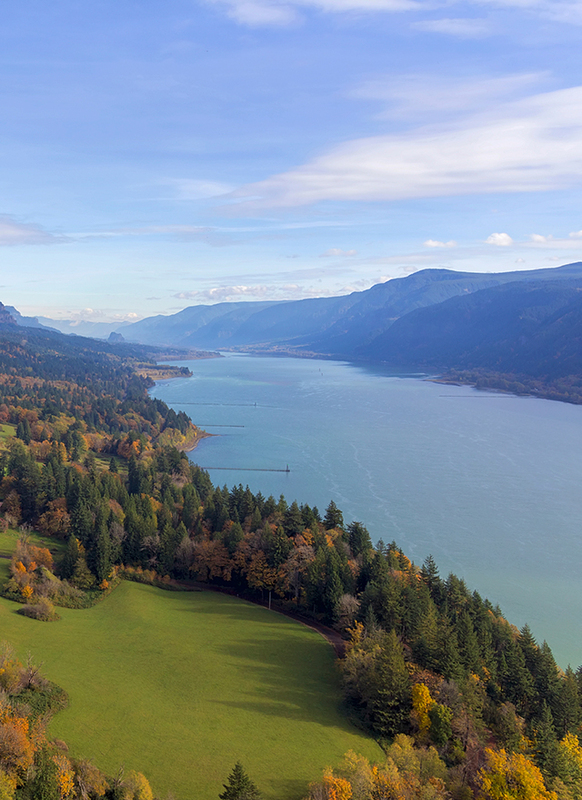 We must leverage Oregon’s natural resources and restore this vital economic sector and work with our federal government to ensure the mighty Columbia remains a vital and viable economic waterway. In 2016 the voters passed Measure 96 with dedicated funding for veteran’s services. The governor and democratic leadership in Salem continue to deprive our veterans of their rightful resources. I will prioritize veterans funding and fight for those who have sacrificed so much for us. Oregon’s public education system is broken and must be fixed. Graduation rates must be improved, classroom sizes must be reduced and our school year must be increased. Salem has failed our students and we must find common sense working solutions to fix it.